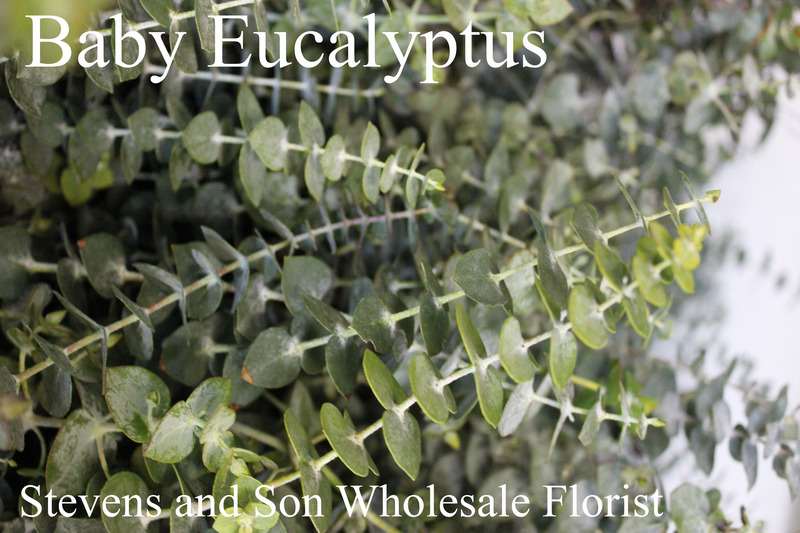 Baby Eucalyptus is a type of Eucalyptus that is available all year round. It has circular leaves growing from both sides of a long stem. This Eucalyptus is scented. 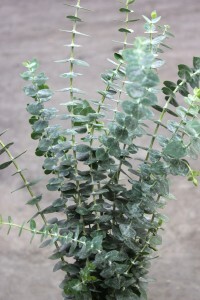 Baby Eucalyptus is sold in bunches. Please ask your salesperson for this weeks availability.